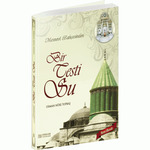 He Ney (flute) that is mentioned is Rûmî s stories in fact represents the perfect man (Insan-i Kâmil). 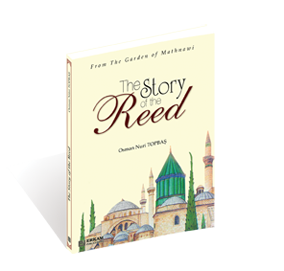 The stages a reed goes through from the reed bed to becoming a ney portrays the maturation of a human being, a representation of the steps of purifying the nafs (lower self) and refining the heart. In the same way that the ney is severed from the reed bed and this separation causes it to lament in pain, the perfect man, who has come from the realm of souls and enters a body made out of clay, known as the cage made of flesh, yearns for the original realm. Through this yearning a human being goes through ascetic discipline (riyâda), meditation (murâqaba), reflection (tafakkur), Divine love and tribulations until he reaches maturity and finds perfection. Es ist noch keine Bewertung für The Story of the Reed abgegeben worden.